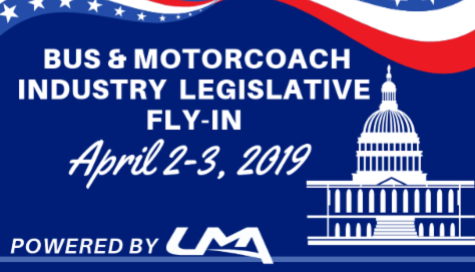 The Bus & Motorcoach Industry Legislative Fly-In, April 2-3, will bring together operators from UMA and 20 national, state and regional associations who will rally behind a shared agenda. Expected to be the largest industry advocacy event to date, the event is free and provides a professional briefing and customized appointment schedule for each participant. It's not just your imagination. The roads of Fort Lee, NJ, leading into Manhattan represent the worst traffic bottleneck in the nation, moving to the top spot in the American Transportation Research Institute's annual list of traffic hotspots. The 2019 Top Truck Bottleneck List assesses the level of truck-oriented congestion at 300 locations on the national highway system. For the first time since 2014, the intersection of I-95 and SR 4 in Fort Lee, New Jersey is back on top as the Number One freight bottleneck in the country. The analysis, based on truck GPS data from nearly 1 million heavy duty trucks uses several customized software applications and analysis methods, along with terabytes of data from trucking operations to produce a congestion impact ranking for each location. ATRI’s truck GPS data is used to support the USDOT’s freight mobility initiatives. 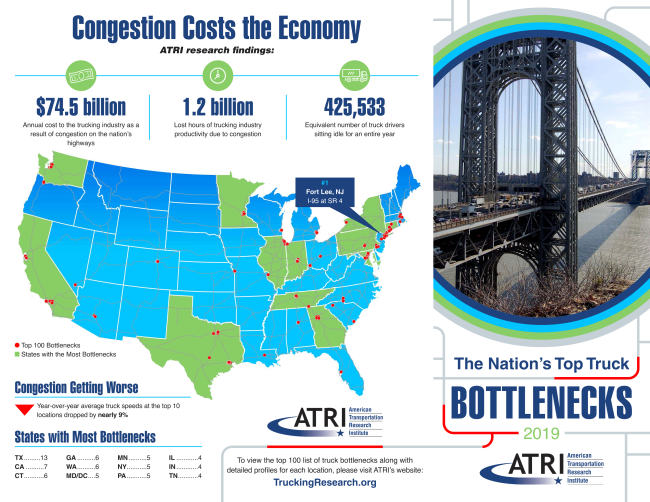 The locations detailed in this latest ATRI list represent the top 100 congested locations. Go to the full report and see the list of 100 locations that are slowing down your trips. Washington , DC – The National Transportation Safety Board announced its 2019 - 2020 Most Wanted List of Transportation Safety Improvements , during an event held at the National Press Club, last week. 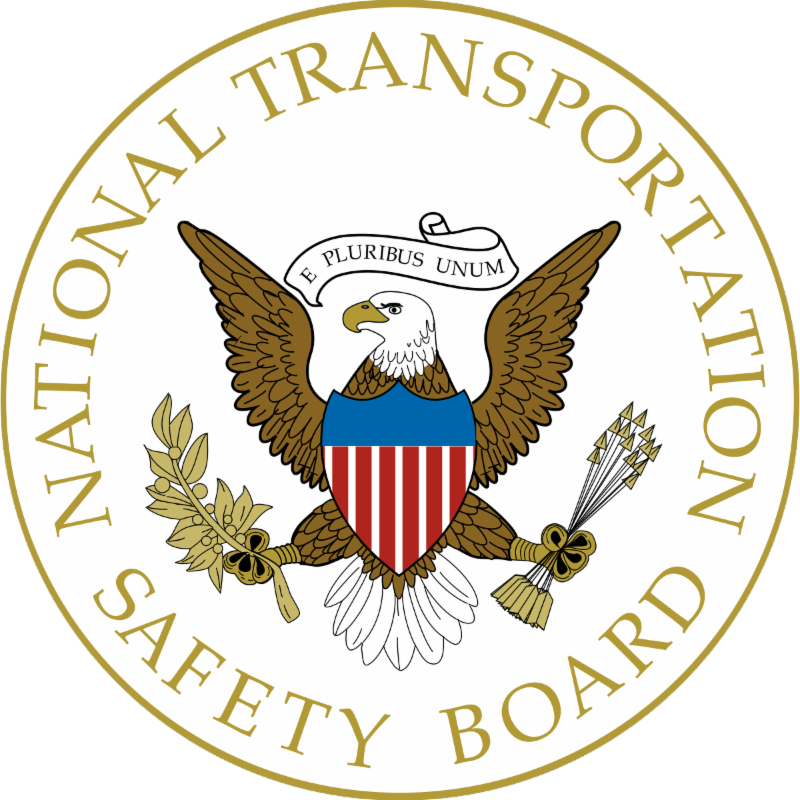 Their full priorities number nearly 50, but the most wanted list is NTSB's ten most sought-after improvements. 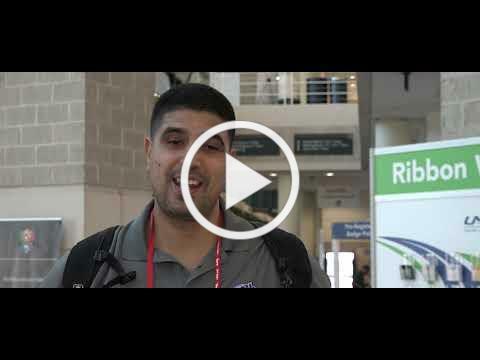 First issued in 1990, the NTSB Most Wanted List of Transportation Safety Improvements serves as the agency’s primary advocacy tool to help save lives, prevent injuries, and reduce property damage resulting from transportation accidents. The New York State Department of Transportation announced that state inspectors will begin enforcing federal electronic logging device rules, ending a year-plus stretch during which a lawsuit kept the state law enforcement in limbo and left federal inspectors as the sole enforcers of the rule in the state. 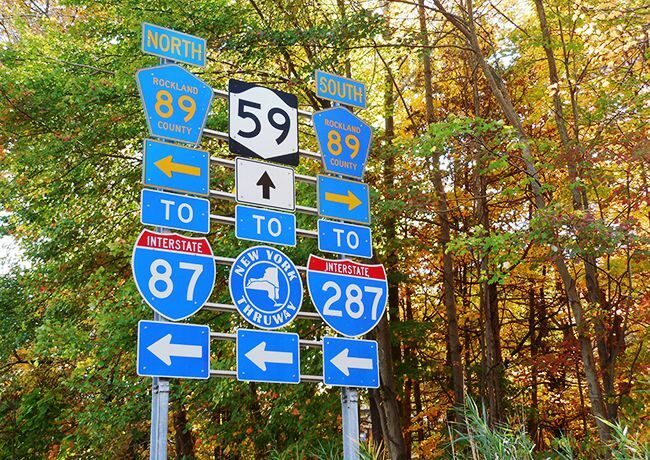 “The purpose of this rulemaking is to comply with federal requirements,” NYSDOT said in a document posted to a public site on Jan. 16, more than two weeks after the New York Supreme Court on Dec. 31 rejected a lawsuit that sought to block the state’s ability to enforce the law. That lawsuit, brought against the state by the Owner-Operator Independent Drivers Association, sought to restrain New York officials from enforcing the ELD mandate, which requires most motor carriers to equip trucks with the devices to track hours-of-service, and took effect in December 2017. 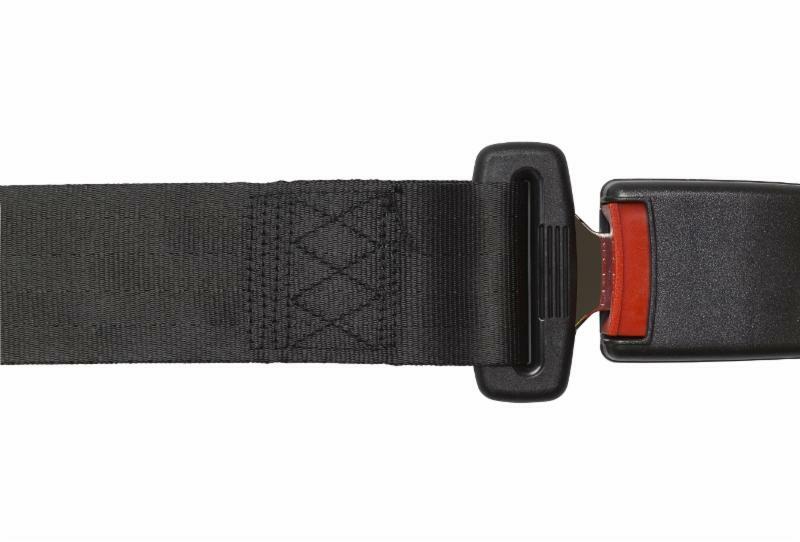 The Canadian government is creating a task force to explore the possibility of retrofitting school buses with seatbelts, Transport Minister Marc Garneau said recently. Bus & Motorcoach News is mailed twice monthly to all UMA members. In addition, it's available online 24/7 at www.busandmotorcoachnews.com and by email, on a schedule you choose! Invite everyone on your staff to stay informed about the industry by signing up for email updates from Bus & Motorcoach News . Sign up here. You can choose daily or weekly updates! Below is a sampling of what's in our latest digital and print editions. 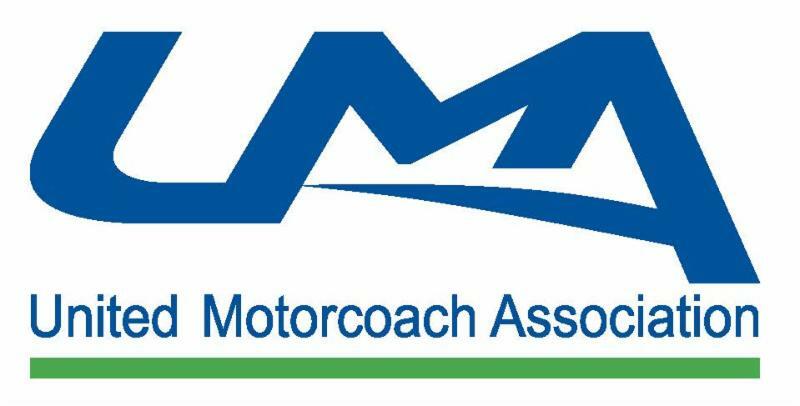 2020 UMA Motorcoach EXPO at the lowest rate of $295 per operator. A progressive and sophisticated city, Nashville has long earned its reputation as “Music City.” Home of the Grand Ole Opry and known as “The Country Music Capital of the World,” Nashville also boasts a strong tradition of pop, rock and gospel music. 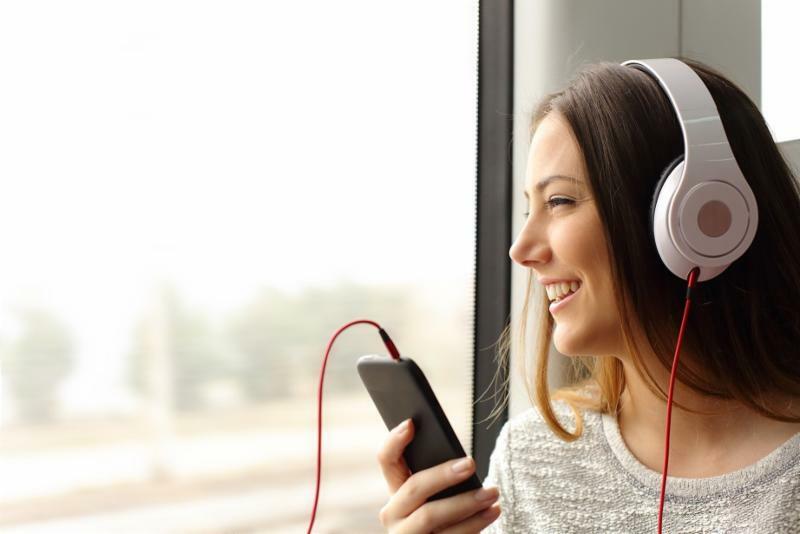 Don’t be surprised if you see diverse musical superstars like Taylor Swift, Keith Urban, Kid Rock, Jack White, John Mellencamp, Faith Hill, Tim McGraw and Vince Gill around town. To learn more about Nashville’s musical roots, visit The Country Music Hall of Fame & Museum, which takes up a whole city block with an amazing collection of memorabilia. You can see a rhinestone-studded stage suit worn by Hank Williams, Elvis Presley’s 1960 gold Cadillac, a photo of a beardless AND short-haired Willie Nelson in a suit and tie, and much more. 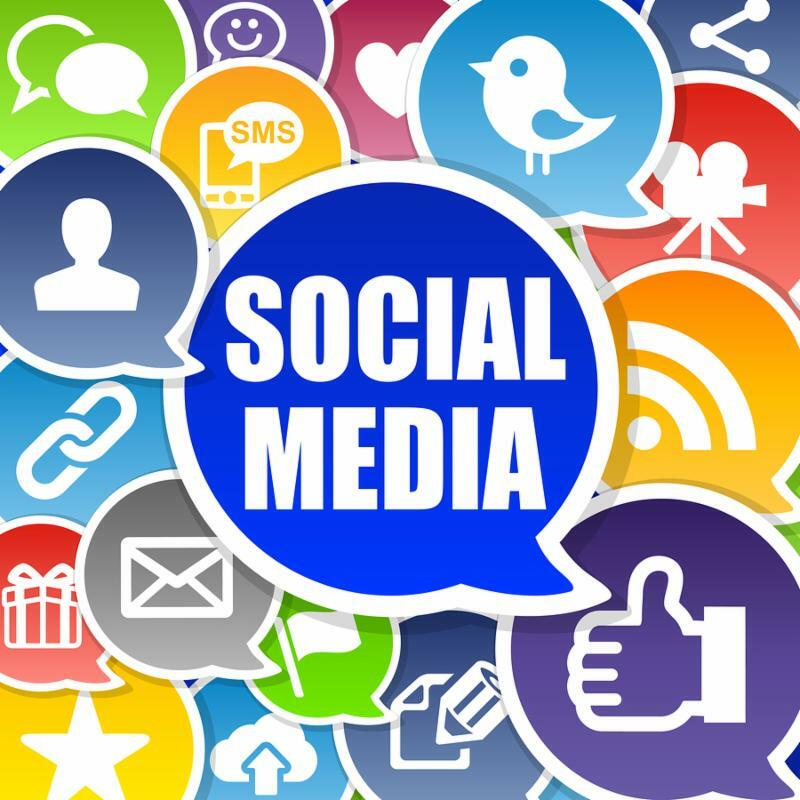 Social media has become paramount to a business’s marketing strategy — as well as how the public learns about, comprehends, and responds to brands. There are a lot of pluses to social media, but there is also a dark side. Things can take on a life of their own and sweep your company in its wake, causing damage to your company’s image and stirring public distrust if not dealt with appropriately. 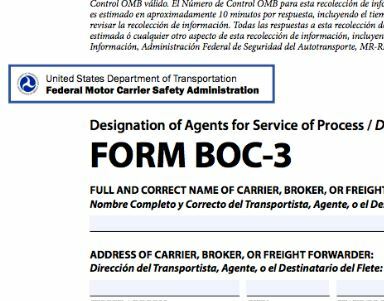 The Federal Motor Carrier Safety Administration requires that all motor carriers operating in interstate commerce must maintain a process agent (also referred to as a resident agent) in every state where the carrier is authorized to do business. UMA offers this service FREE of charge for all members in good standing. If you wish to take advantage of this free service please complete the form on the UMA website and the attached BOC-3 form according to the directions. ﻿Upon completion, you will be filed electronically within 5 business days of receipt and you will receive a list of the process agent in each state. Keep the process agent list and a copy of both forms for your records. Remember that the interstate operating authority issued to you by FMCSA is not valid until you have filed both proof of insurance and a proof of valid process agent services. 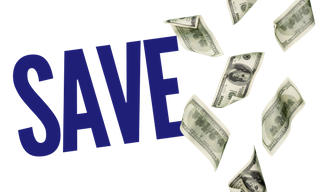 Remember, as a UMA member you have the power of discounts on the best products and services, access to relevant education, targeted professional resources, and colleagues all over the map. Remember to consult your member directory when you need help on the road, access to more vehicles to meet demand, or services out of your area. We are UMA! Want to find other members to do business with? Use the online directory. Reach the UMA staff by calling (703) 838-2929 or by email at info@uma.org . We love to hear from our members!